The winglet bottoms are prefabricated at the factory. 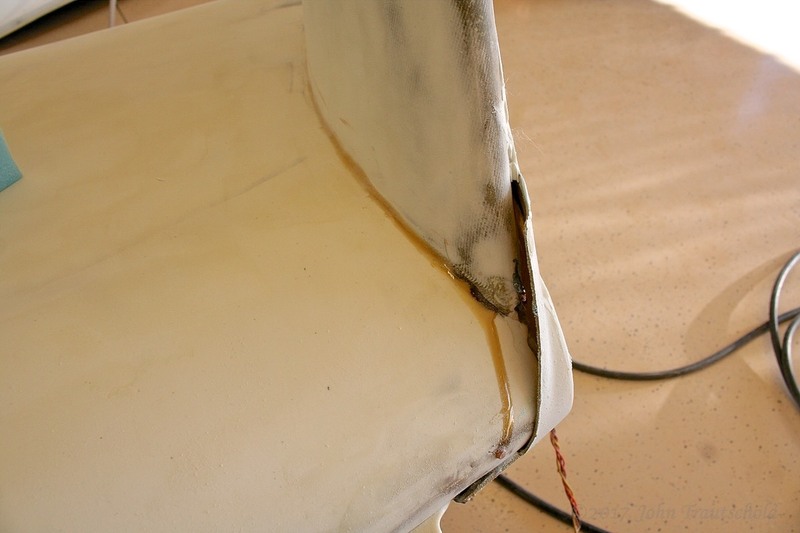 They basically get glued on with structural epoxy. With that said, because every wing is a bit different depending on how the builder constructs it, the prefab winglet bottom needs to be tweaked a bit to make it fit properly. It’s not hard - it just takes time! 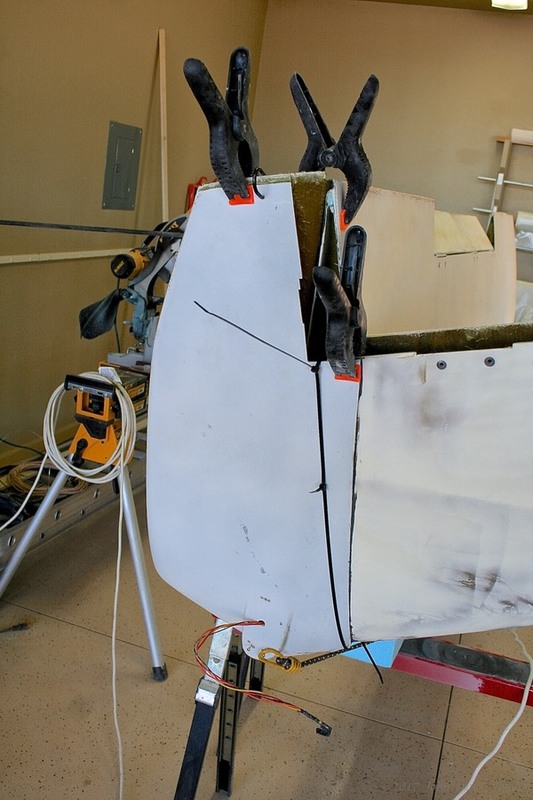 Before mounting the winglet bottoms, some ribs need to be added for internal support. It’s a fairly easy process. 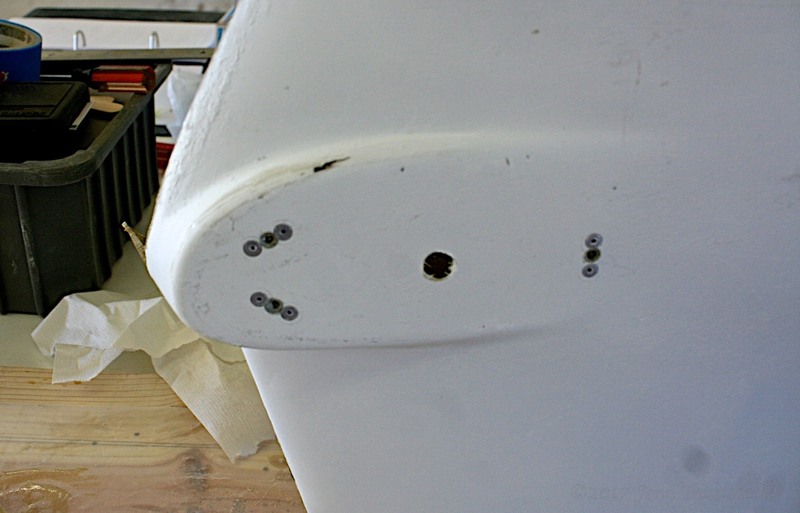 Rib stiffeners are added to the pre-molded lower winglets. 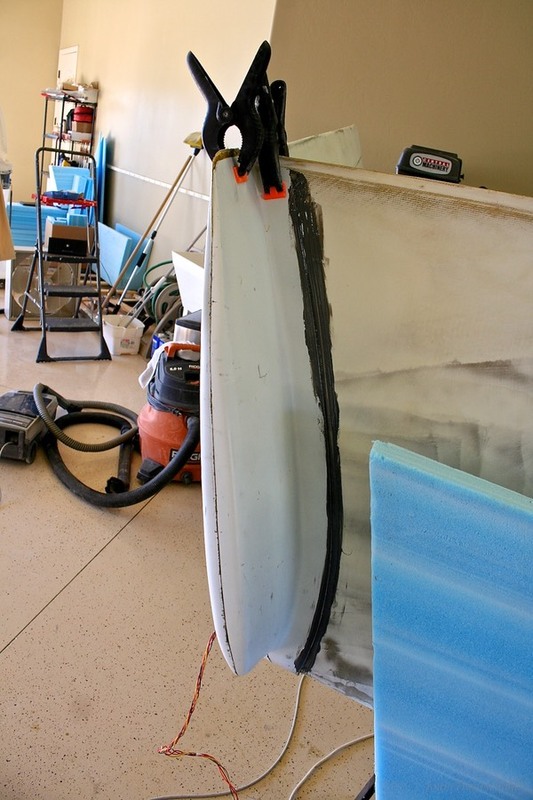 The hardest part here was sanding those pieces of foam to get them to fit properly! Before mounting the winglet bottoms, I need to install nut plates for the NAV lights that eventually get installed on these winglets. I purchased some Whelan LED NAV lights and created a template for laying out the nut plates. The big hole is for the wires. Once these winglets are epoxied in place, they aren't coming out again easily, so I pre-installed nut plates for the NAV lights that eventually get mounted here. Epoxying these in place isn’t hard - the hardest part is standing there and holding it in place for 15 minutes to let the epoxy start to set! After that, it was a lot of clamps, bungie cords and even some tie wraps to hold everything in place overnight while waiting for the epoxy to cure. 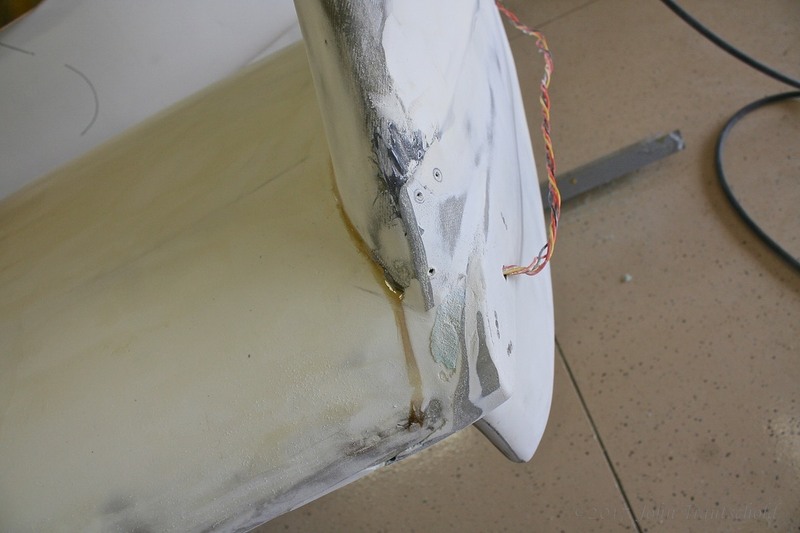 Structural epoxy is used to glue the lower winglet in place. The hardest part here was holding it steady for about 15 minutes until the epoxy started to set! This was a bit messier than I expected, but it gets cleaned up later. 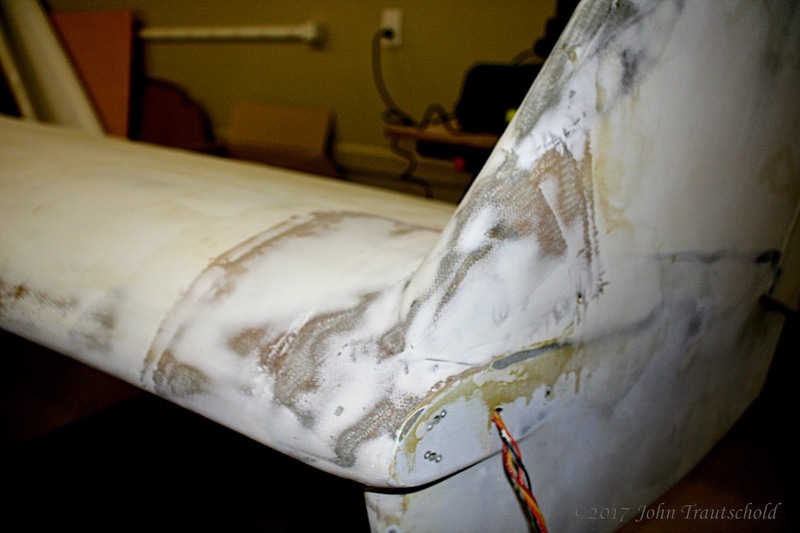 I learned how to do a bit of a neater job of epoxying the winglet on the right wing! As I mentioned in the note at the top of the page, the winglet bottoms are pre-molded at the factory so they aren’t a perfect fit. Here you can see the gap that needs to be fixed. 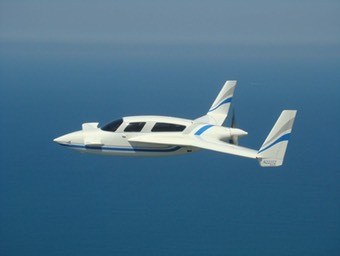 The lower winglets are pre-molded by the factory so it's impossible for them to fit precisely. This needs to be fixed by me! After some cutting and sanding and gluing, it's starting to look better. After some layups and a finish coat of epoxy, it actually looks pretty good! 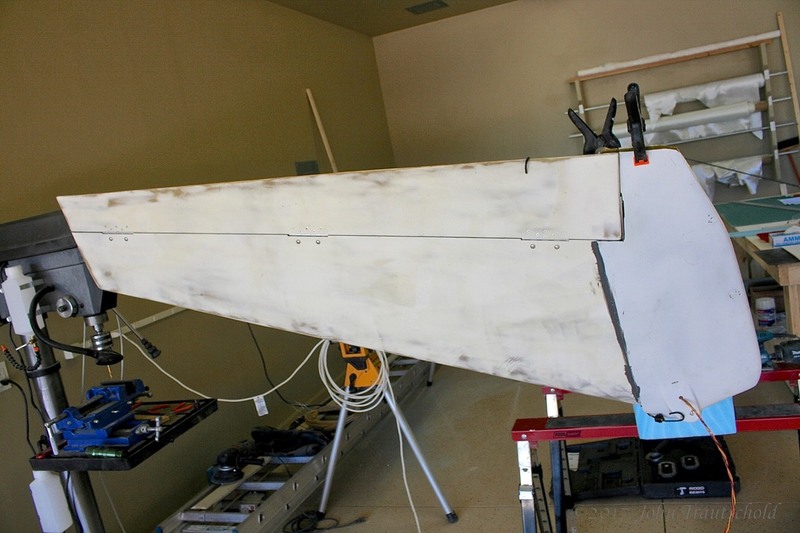 It still needs a bit of touch up, but basically the gap is gone, everything is nice and aerodynamic, and, at some point, ready to be installed on the fuselage. That’s a ways off yet though! 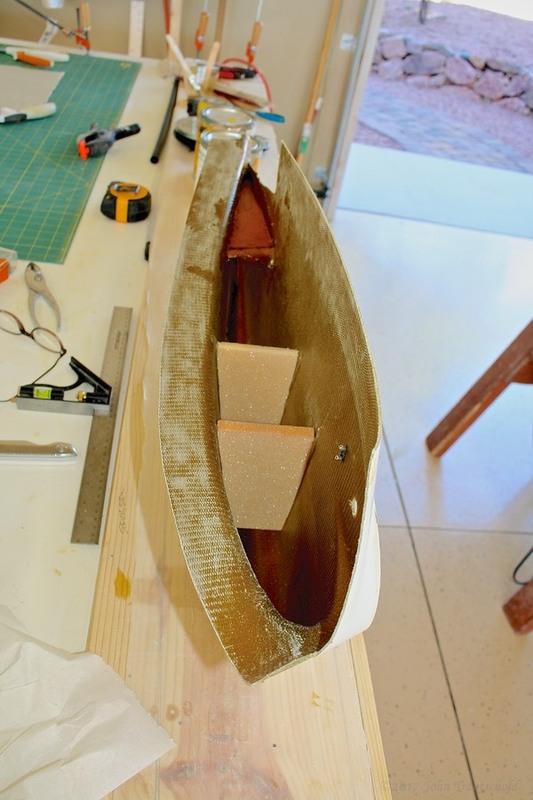 And now that the wings are finished, it’s time to start building the canard. Click here to jump to Section 3.2!